The group siphoned over 50 million rubles from within Russia and abroad. 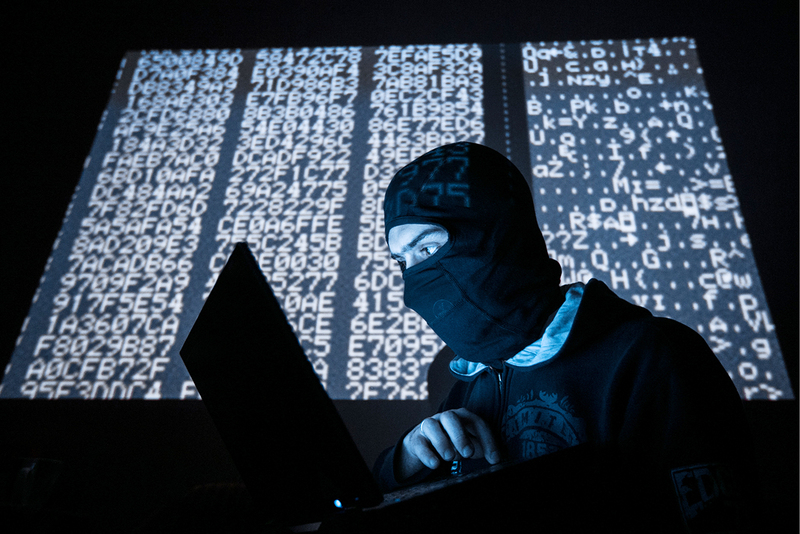 The hacker group Cron been arrested for infecting over one million smartphones with a “Trojan” virus, according to the Ministry of Internal Affairs. The group, which consists of 20 members, siphoned over 50 million rubles ($883,555) from within Russia and abroad. The Russian Ministry of Internal Affairs has intercepted and arrested 20 hackers from the group “Cron,” reports Gazeta.ru (in Russian). The company Group-IB assisted the ministry in intercepting the hackers. It’s believed the group is responsible for stealing funds from bank accounts with the help of a so-called “Trojan” virus. The virus exploited a vulnerability in Android phones, allowing fake clone apps to act as real ones. Security specialists first heard about the group in March 2015. Irina Volk, an official spokeswoman for the ministry, claimed that the attackers’ virus infected over one million smartphones and siphoned over 50 million rubles ($883,555). The suspected leader of the interregional group is a 30-year-old resident from Ivanovo. Four members have been taken into custody, while the rest have been released pending further inquiry. A criminal case has been initiated for computer information fraud. Read more: WannaCry hack: Why has Russia suffered more than other countries?